The use of regional anesthesia for head and neck, and more specifically, maxillofacial procedures has a long history in anesthesiology. Indeed, the introduction of local anesthetics such as cocaine and procaine revolutionized much of these procedures as early as the late 1800s, when Koller began using cocaine for procedures. 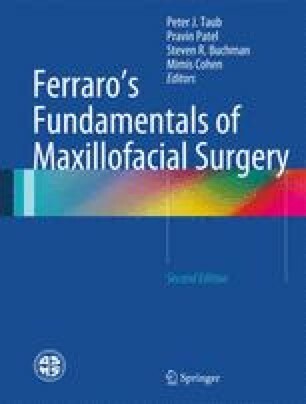 Today, a working knowledge of the pharmacology of local anesthetics and of head and neck anatomy is all that one needs to safely and effectively utilize regional anesthetic techniques for intraoperative maxillofacial surgery and for acute postoperative pain management strategies. ASRA – Publications – Consensus Statements – Practice Advisories – Local Anesthetic Systemic Toxicity. 2010. At http://www.asra.com/publications-local-anesthetic-systemic-toxicity-2010.php.